EVOLVE has announced the next title defense of EVOLVE Champion Austin Theory. On Monday, the promotion, who has a working relationship with the WWE, announced that former NXT Tag Team Champion Kyle O’Reilly will be returning to the company in order to challenge Theory for the strap at EVOLVE 125. 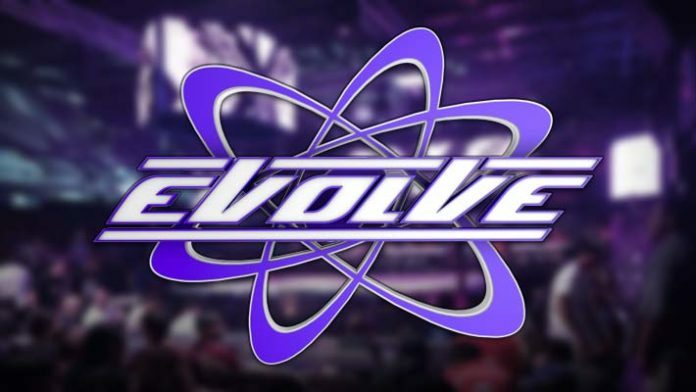 O’Reilly has worked in the promotion in the past and was last seen competing under the EVOLVE banner in May 2017 at EVOLVE 85 when he lost to Tracy Williams.